LID Consulting are currently engaged preparing ESD Design Guidelines for the City of Melton. These guidelines are to provide certainty to council officers, consultants and developers in relation to ESD requirements in all development types, while also improving the sustainability performance of all developments in the City of Melton (which extends from Caroline Springs along the Western Highway through Rockbank to Melton township and is one of the fastest growing councils in Australia). Requirements for an additional insulation and installed windows inspection by building surveyors immediately prior to plaster installation to help ensure there are no gaps in insulation or sealing. Significant stakeholder consultation has been undertaken and will continue, and draft guidelines are mid-way in preparation. LID Consulting was also engaged to update ESD requirements in the Design Guidelines for the sustainable communities development Mullum Creek in Donvale. 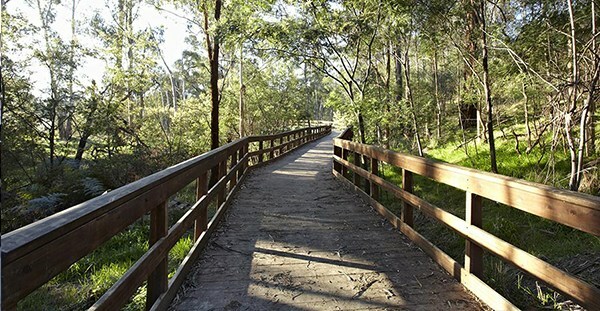 The Mullum Creek development is one of the leading sustainable communities in Victoria, raising the bar for new estates. 3 star laundry (7.5-9.0 L/min). If you are interested in ESD Design Guideline preparation to deliver smart sustainable solutions please give us a call. We generally provide quotes within 24 hours.